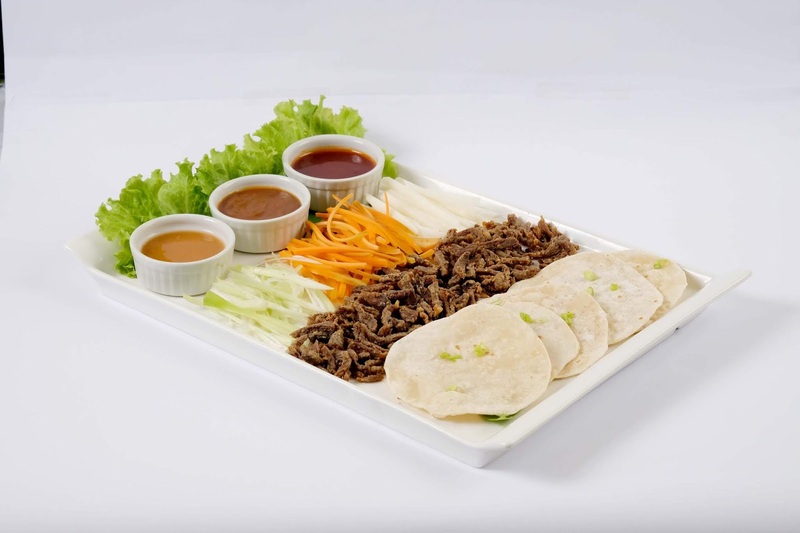 Bangus ala Pobre (deep-fried milkfish topped with fried garlic) Minced Lettuce Wraps, Kansing Baka (beef shank in hot broth made with tamarind, lemongrass, and annatto); and Sizzling Tofu. Also new on Lydia’s Lechon menu is its signature Lechon Belly (charcoal-roast prime cut of pork, with extra crispy skin and perfectly seasoned fork-tender meat), which is available starting at Php3,800, and can serve up to twelve (12) persons. 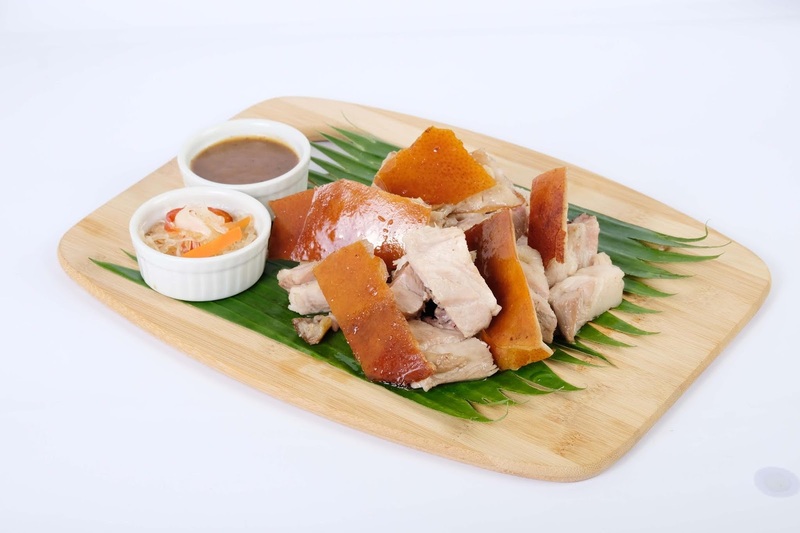 Patrons can order the signature Lechon Belly and the rest of the menu items online via www.lydias-lechon.com. 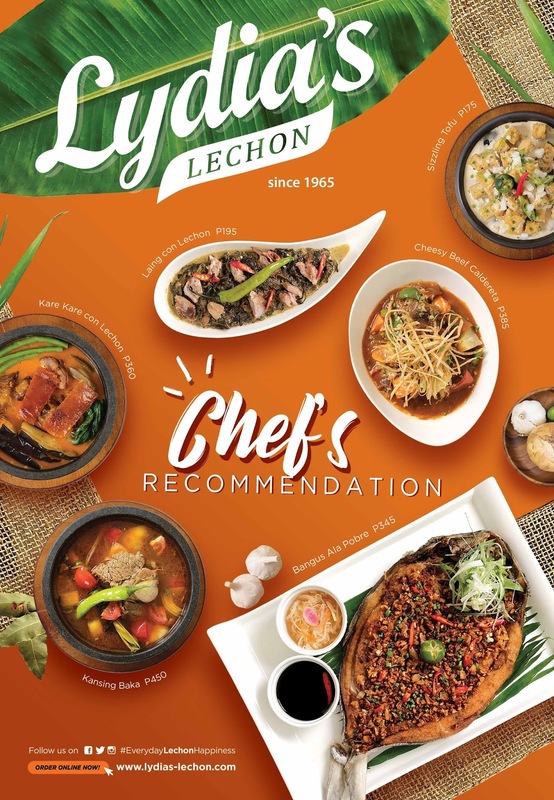 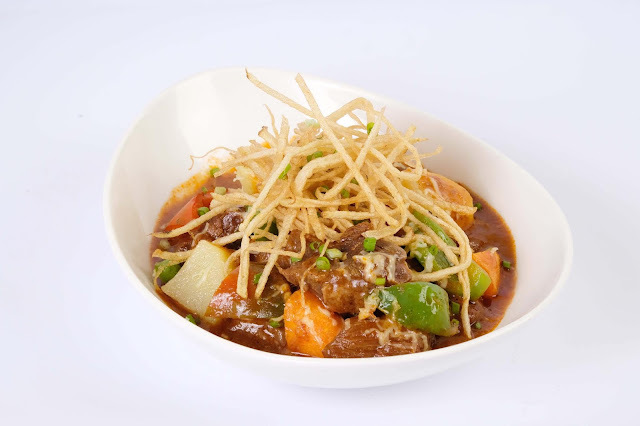 Lydia’s Lechon is working on all these new offers and more as an early holiday treat while they gear up for its anniversary celebration this November. 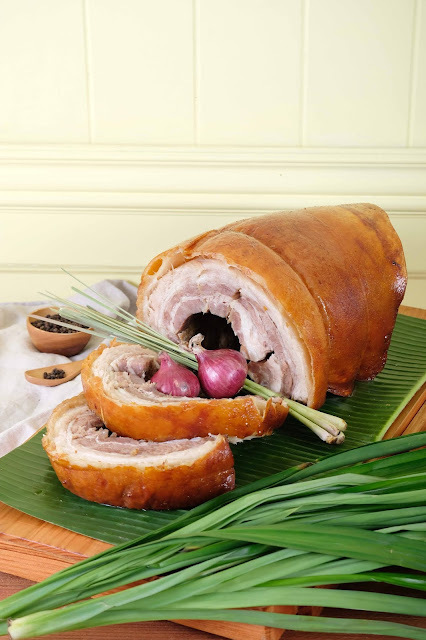 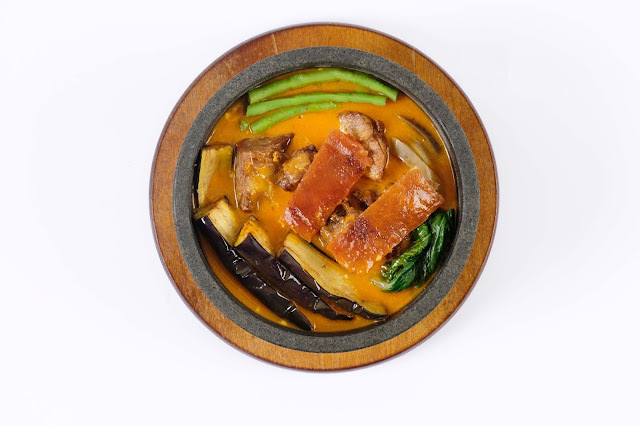 “We are excited to bring you more surprises, especially now that we are on our 53rd year of bringing everyday lechon happiness to everyone,” added De Guzman. *All new menu items will be available in all Lydia’s Lechon stores starting September 28, 2018.